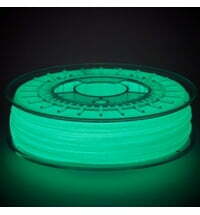 Like you, ColorFabb loves to create things with 3D printers. 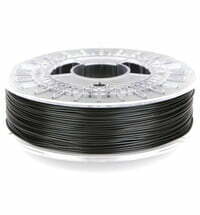 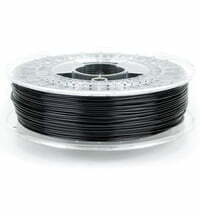 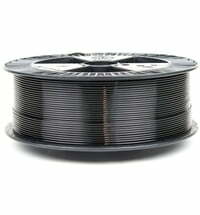 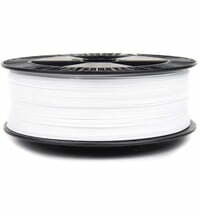 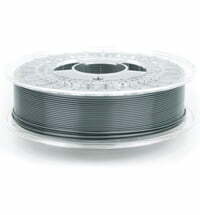 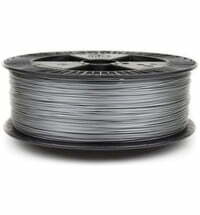 For these print projects you need a reliable and high quality filament. 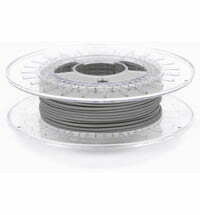 Constant quality and a tight diameter tolerance are very important to colorFabb. 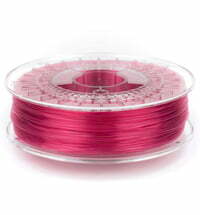 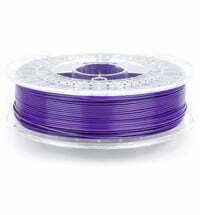 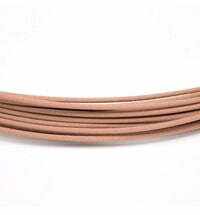 ColorFabb produces a variety of different filaments. 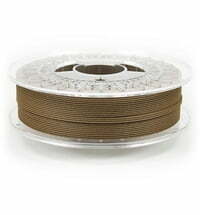 This includes very experimental materials. 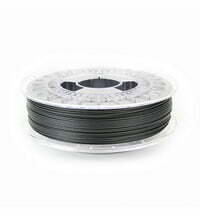 The development of new materials has always been important to colorFabb. 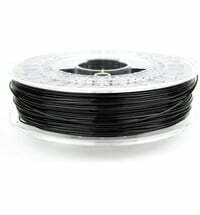 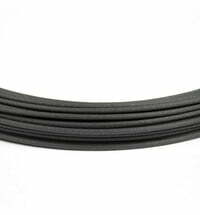 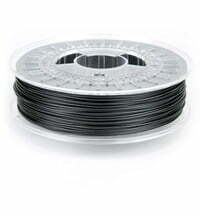 ColorFabb is a brand of Helian Polymers and was founded in 2013. 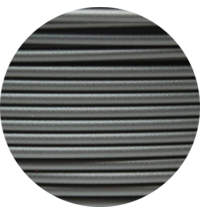 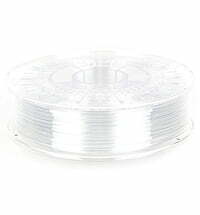 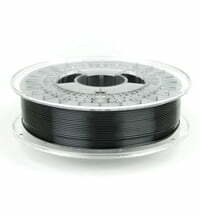 Development, production and quality control are done in-house, which means that the filament is characterized by quality at all levels.